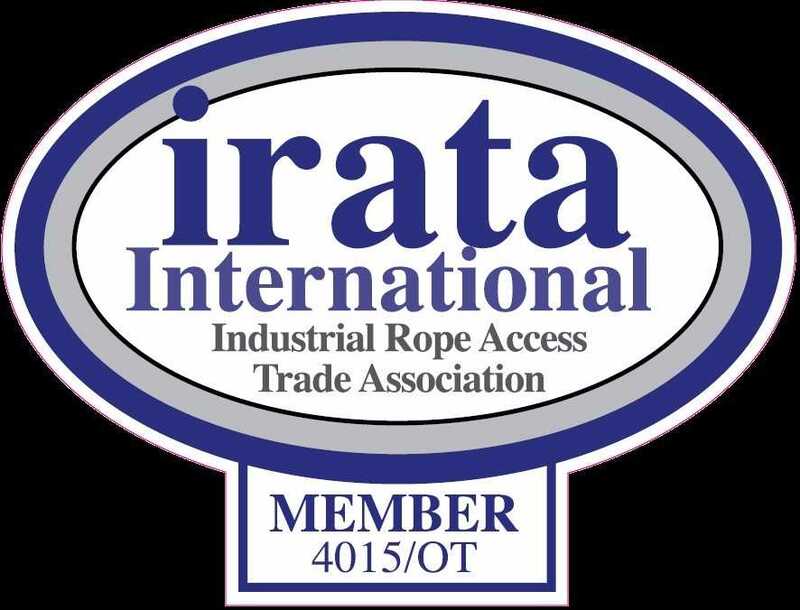 Atlas Access is IRATA “Industrial Rope Access Trade Association” accredited contractor who specialise in Difficult Access Services providing Operational Support and Training to our partners. Our unrivalled approach to safety together with robust Standard Operating Procedures, Specialised Access Equipment and years of experience in the industry guarantee the project success. Industrial Rope Access has wide range of applications in Geotechnical, Civil & Mining Sectors. 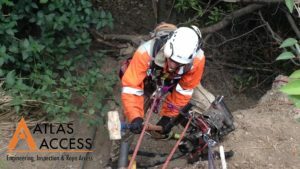 Atlas Access participated on many projects around Australia where Ground Support has been key factor to stabilising the terrain around infrastructure or assisting local councils with emergency response after Cyclones and other natural disasters. We support expert Engineering Consultants with our Special Access Services under supervision of IRATA L-3 Technicians as well as providing all the Access and Emergency Response Equipment inspected and certified to IRATA Standards. 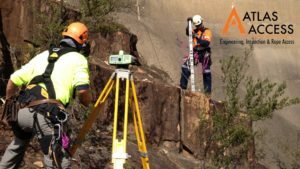 All our personnel have appropriate training and certification such as RIW/RISI for work around the RAIL Infrastructure or being Rio Tinto inducted to provide services on the Mine Sites around Australia. We have experience operating lot of different equipment from pneumatic drills and drill rigs, compressors, rock breakers, chain saws and many other specialised tools in the vertical environment. We have installed monitoring systems on Dams & Open Cut Mines to enable the Operators data collection and monitoring. We have used helicopters to install rockfall protection barriers offering the maximum safety in the tightest of spaces with maximum energy absorption capacity of 5,000 kJ. We have built Rockfall Drapes and Rockfall Attenuator barrier systems utilising 1st class materials from Geotech Industry Leaders such as Geobrugg or Maccaferri. 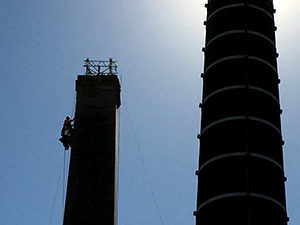 If you are Civil Contractor who requires specialised services such as Rope Access, we will appreciate to join forces on Project to Project basis to help you deliver on time, at budget and to the highest standard.